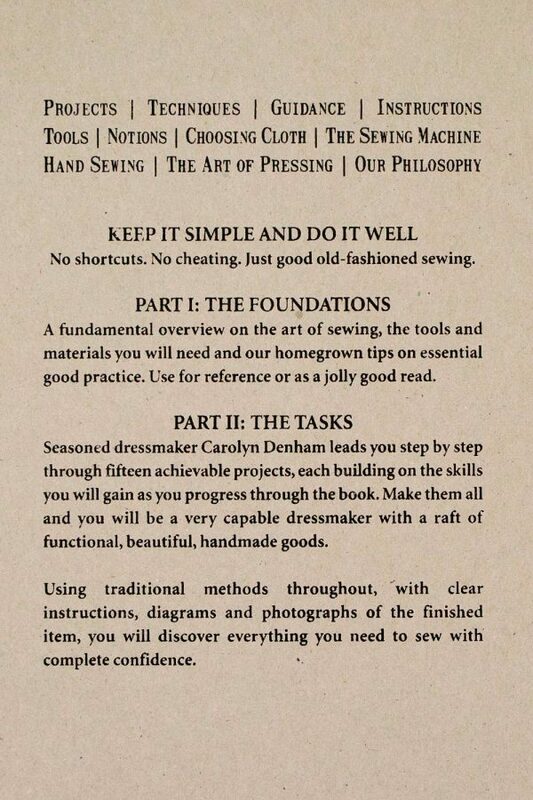 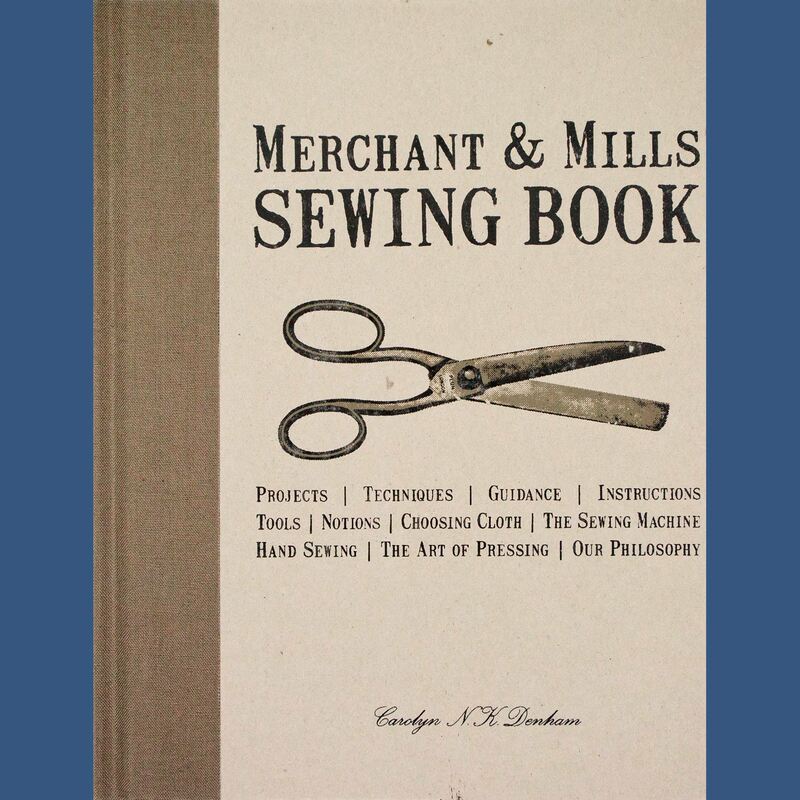 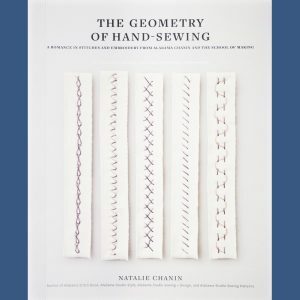 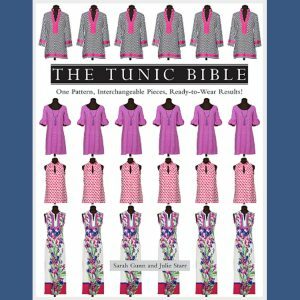 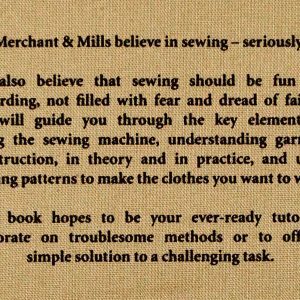 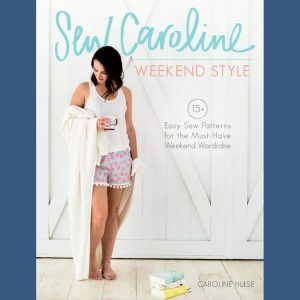 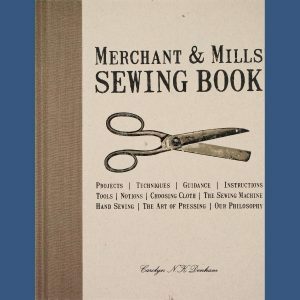 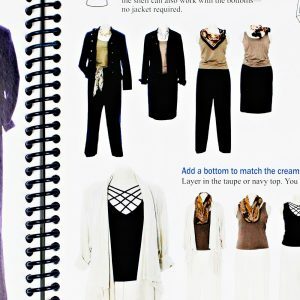 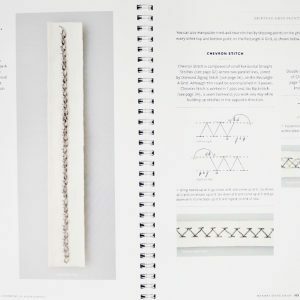 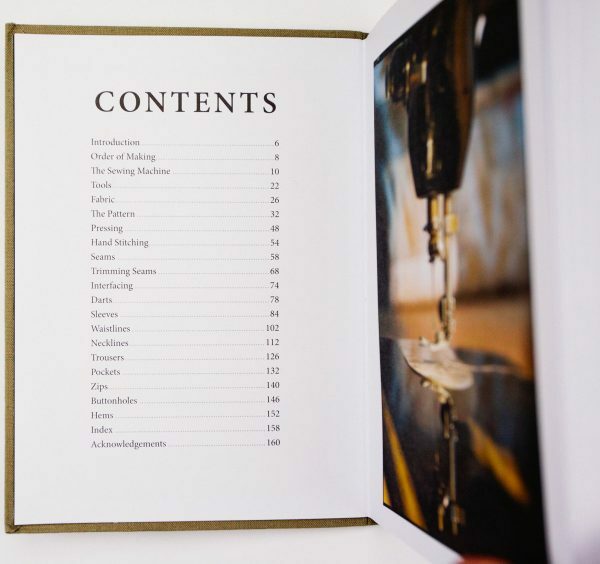 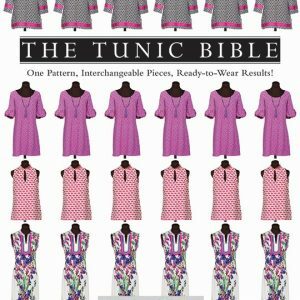 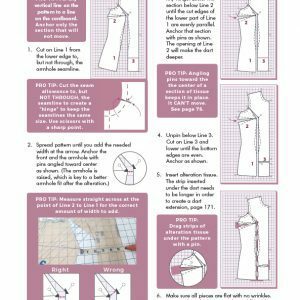 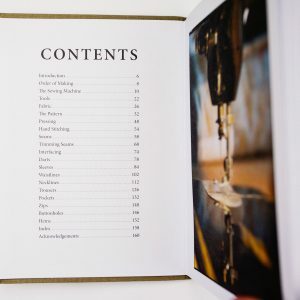 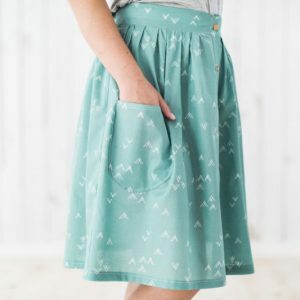 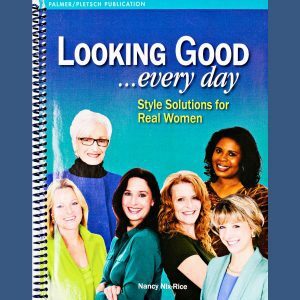 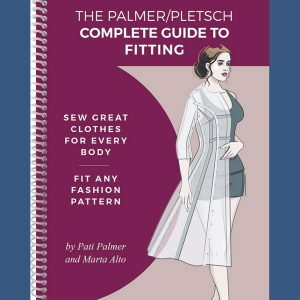 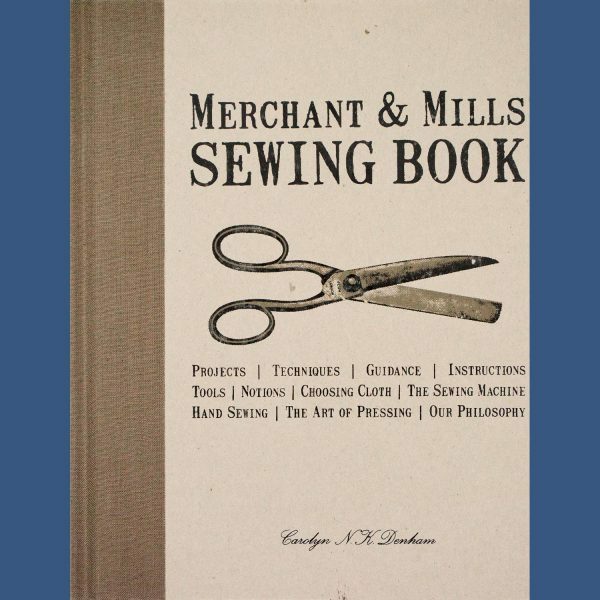 Part I reveals why and how we do what we do and presents the information you need to be part of the growing sewing renaissance. 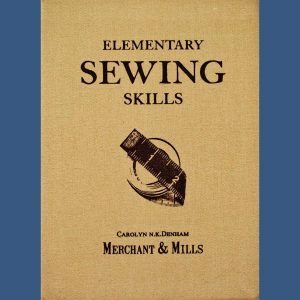 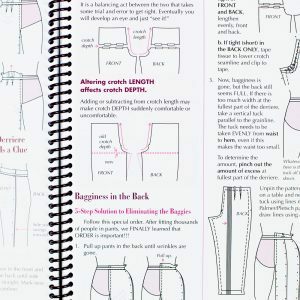 Part II is a veritable sewing course with fifteen lovely items to make, featuring complete instructions, diagrams and pictures to make your mouth water. 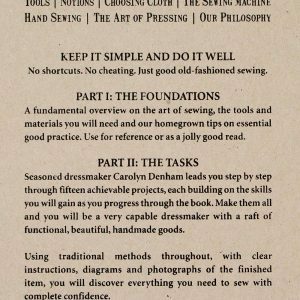 Each project builds on the skills learned in the previous one and we even enclose two patterns for you to scale up and make.